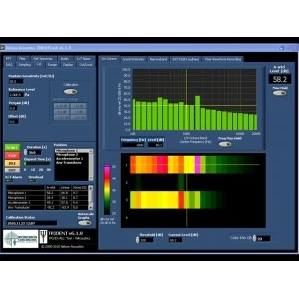 Showing recent results 31 - 45 of 576 products found. 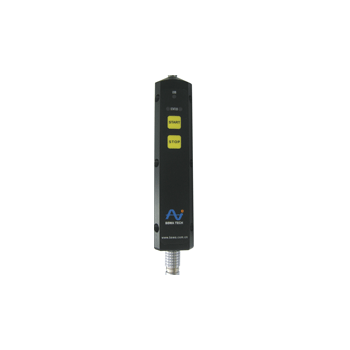 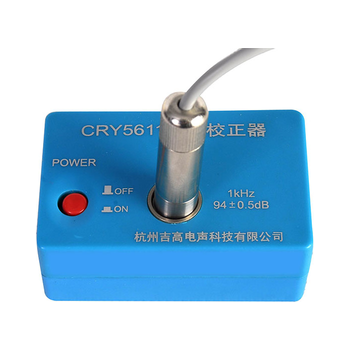 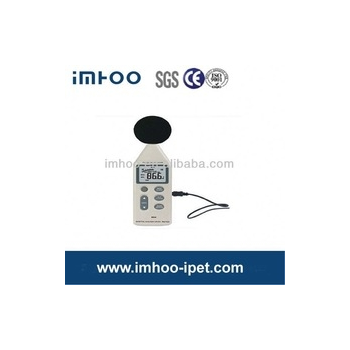 SI502 - BSWA Technology Co., Ltd.
SI502 Sound Intensity Probe is built using ICP type preamplifiers. 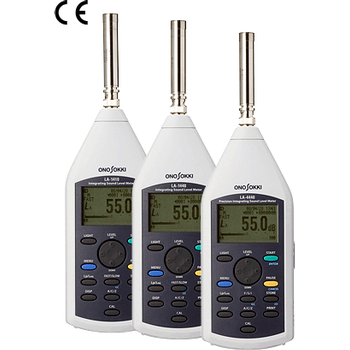 It complies with IEC 1043 Class 2 Standard. 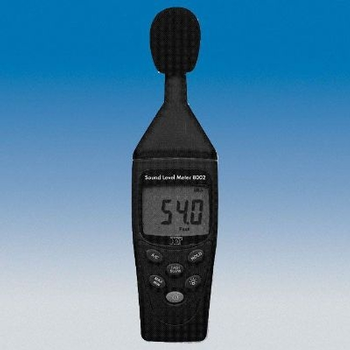 Based on the technique of simultaneous determination of sound pressure and particle velocity by two closely spaced microphones, SI502 can be directly connected to ICP inputs to perform sound intensity measurements. 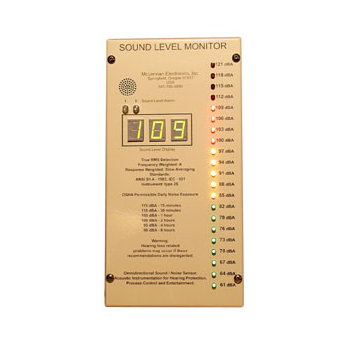 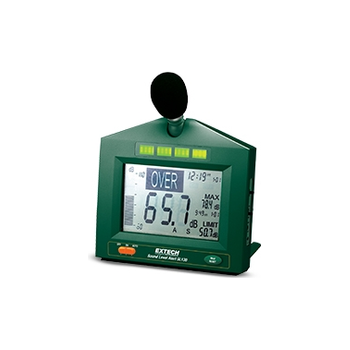 Sound level alert with alarm for continuous monitoring of sound levels. 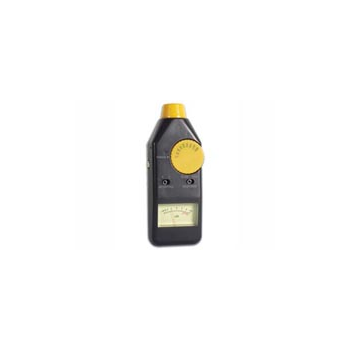 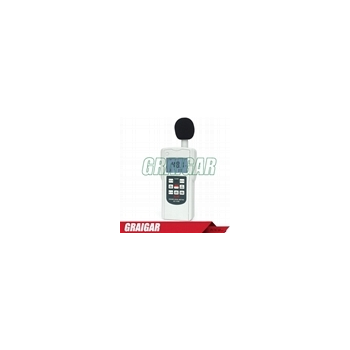 Ideal for industrial, hospital, auditoriums, schools and other areas where there is a need for being alerted when sound level reaches set points. 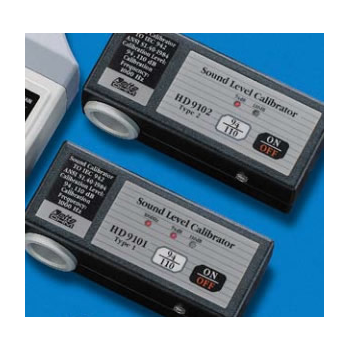 Bright LEDs (red flashing or green) alert user when sound level is too high or too low - LEDs can be read from 30m (100ft). 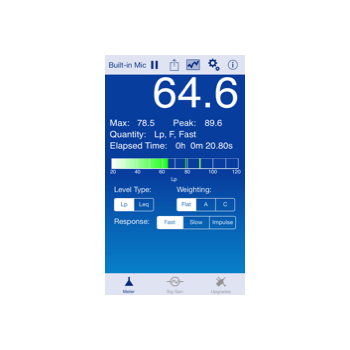 Nelson Acoustics teams with Viacoustics to provide turnkey sound and vibration measurement systems that are powerful yet easy to use, flexible to meet a variety of measurement challenges, extensible, and export data into customizable spreadsheets. 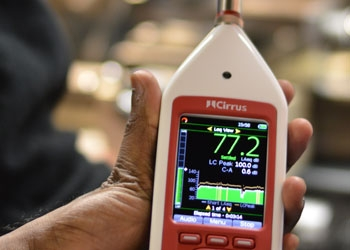 The flagship product is called Trident, it's a multichannel realtime multi-analyzer that measures sound and vibration, in bands and narrowband, Zwicker loudness, sound intesity, and makes calibrated audio files.